Officials with the The National Hispanic Landscape Alliance (NHLA) recently announced a seminar program during GIE+EXPO 2018 with sessions for both dealers and contractors. With sessions in English and Spanish, NHLA’s program has been designed to benefit to a wide range of attendees, including: Dealers seeking to increase sales to area Hispanics; ways for Hispanic contractors to achieve greater success; and ways to better engage Hispanic employees and customers. Dealers can take in a presentation on the secrets to winning and retaining business from local Hispanic landscape contractors. Then engage in round table conversations and obtain best practice strategies for tackling your greatest challenges.The NHLA events are just a small part of the power equipment dealer features at GIE+EXPO, which include dealer management seminars, Power Equipment Trade’s Exclusive Dealership Management Livestream Series and much much more. 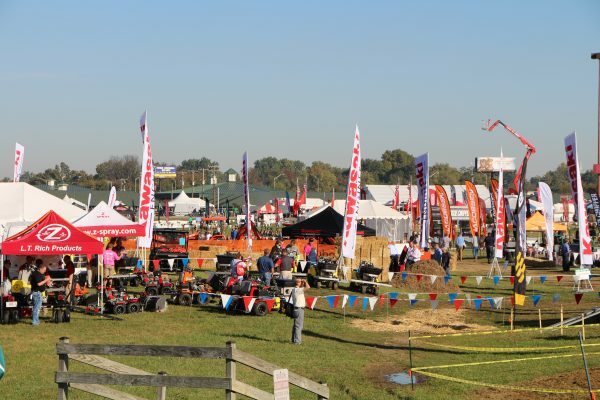 Visit gie-expo.com; email [email protected]; call (800) 558-8767 or (812) 949-9200.